Bizfocus Solutions has been founded by André Cadoum on February 14th 2001. André Cadoum has played for more than 25 years consulting & operational roles for different international groups and Software companies in France, UK & USA, putting in place Software products & services, Business and IS architectures and reuse strategies in the context of International groups. Graduated from the Engineering School « Telecom Paris », André Cadoum started his career in 1988 at Credit du Nord (a French based bank). He joined AXA group in 1989 and worked on building the IT architecture and software of the group. After the successful implementation of the first version of this architecture, he joined Lyon Consultants at its creation in 1992 in a Senior Manager position. He worked for several large companies in Europe and took the responsibility of the UK customers. In 1998, Lyon Consultants becoming one of leader in the Business component software technology has been acquired by CGI (formerly IMRglobal-USA). André Cadoum, based at the headquarters in the US, leaded the worldwide development of the Software Component Practice mainly for insurance and banking verticals. In February 2001, he decided to create Bizfocus Solutions. 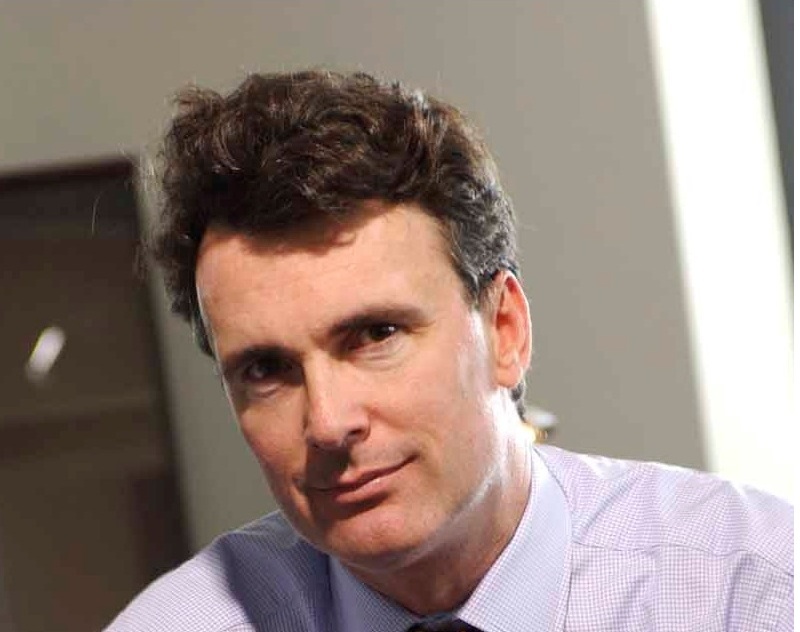 Daniel Bessières brings to Bizfocus Solutions his recognized Sales and Management track record in France and Europe. 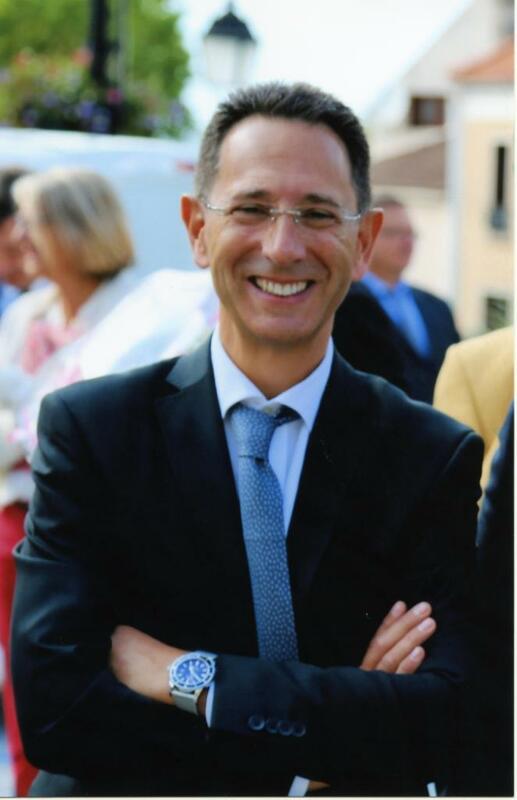 Graduated from HEC Paris with an Executive MBA, Daniel has over 20 years of experience in the high tech industry acquired in large corporations (i.e. Alcatel & ZTE) and Start Ups. Before joining Bizfocus Solutions, Daniel occupied since 2006 the position of France country Officer at ZTE, a Public Chinese Global Telecom Vendor, with 10B$ revenue and 75000 employees. Daniel grew the ZTE French revenue from scratch to multi hundred millions USD, engaging business with all service providers in 3G access product, VAS, Landline, broadband and IT access products. Before ZTE, Daniel fulfilled different senior positions in different companies like Alcatel, Allied Telesyn, CIENA, NewbridgeNetworks, AMDHAL and HITACHI Data Systems.